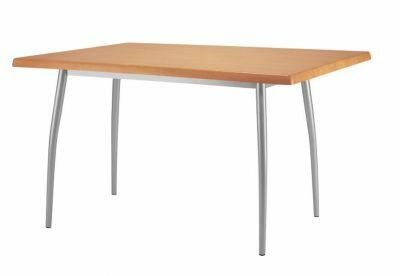 Rectangular and square cafe tables frames in a choice of rectangular or square options. 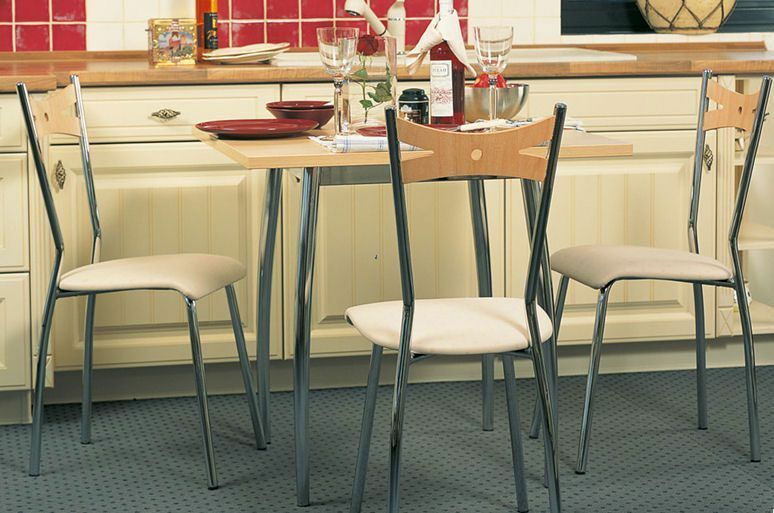 Frame in Silver, Aluminium or Chrome finishes. 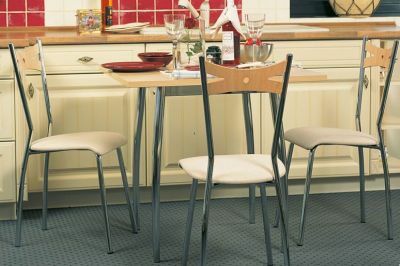 Normal lead time is 20 days from order. 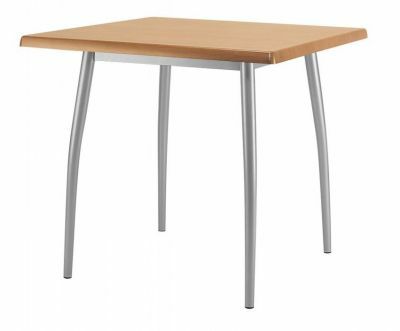 Café table bases with a tapered four leg design these café tables are designed to be used with square and rectangular café table tops. 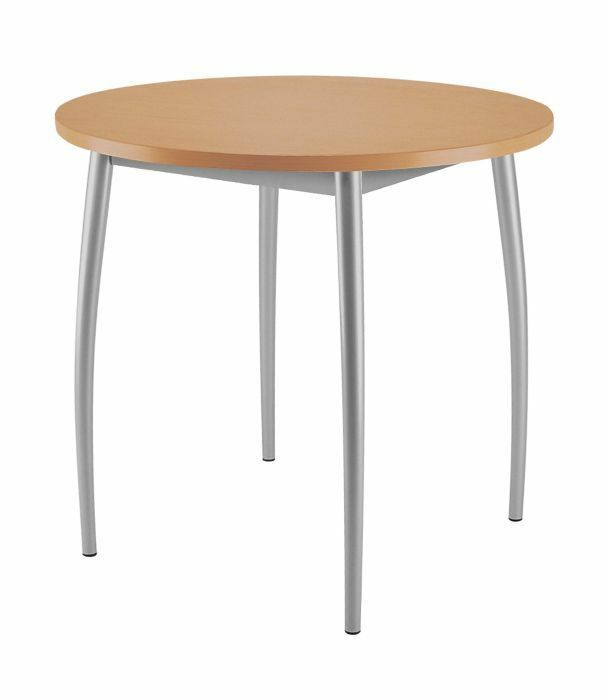 Melba café tables are manufactured in Europe to a high quality and available direct from the factory on a four week lead time. 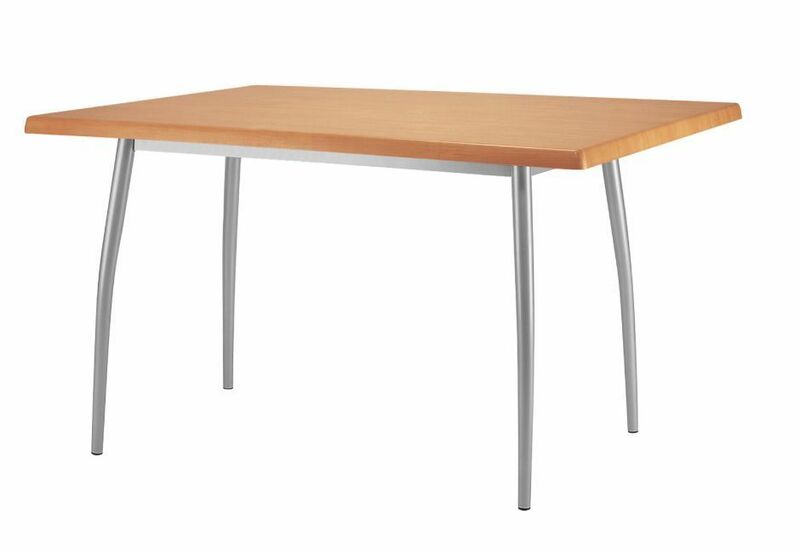 Melba café and bistro table shave been designed for commercial use for restaurants, cafes, bistro's, canteens and similar applications. 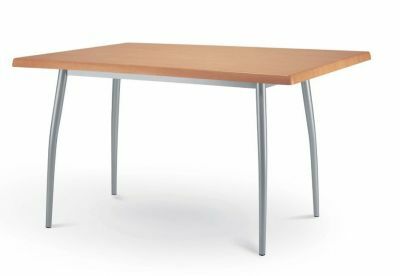 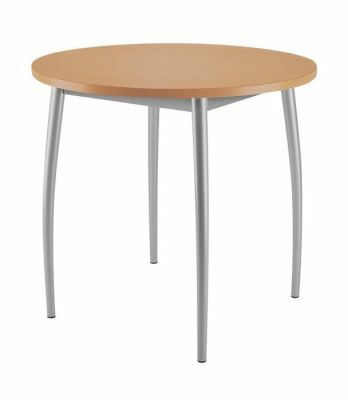 Please contact us for additional information on this range of café tables.